RCT is our reefer division. We are a Smart Way Carrier who is committed to going green! We have APUs on our tractors and side skirts on our reefer trailers to meet California carbon emissions. California EPA Air Resources Board TRU compliant. 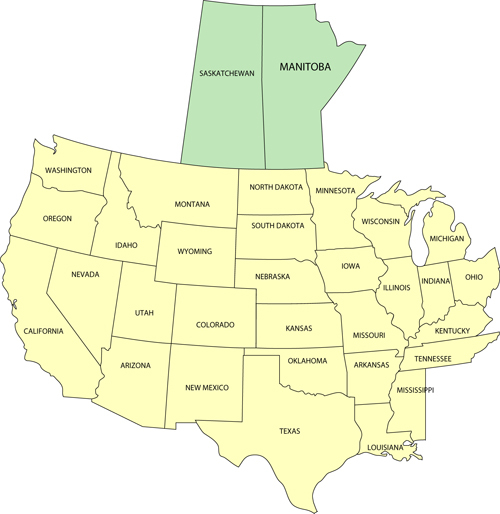 The company has 38 trailers with 33 reefer trailers and 5 dry van trailers for hauling dry, perishable, refrigerated, and frozen products to customers primarily in the western and central states and Canada. For more detail on our transportation routing capabilities, please see the map provided. 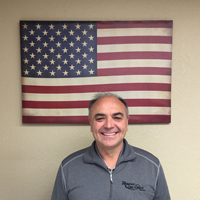 Brian Corcoran is our contact for customer transportation contracts and freight sales. If you are interested in establishing business with RCT, contact Brian at extension 3250. Floyd Newell is our Traffic Manager. 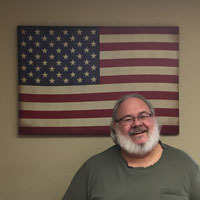 Floyd has been with the company since 1975 when he began his career as an OTR-Driver. Floyd became part of the office team in 1995 as a full-time dispatcher. If you would like to contact Floyd, his phone extension is 3266. Tim Vralsted is our Dispatcher. 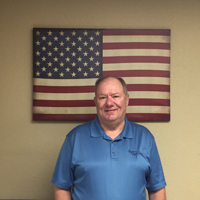 Tim joined our team in early 2018 and has over 40 years experience in Warehousing and Transportation. If you need to reach Tim, his extension is 3270. 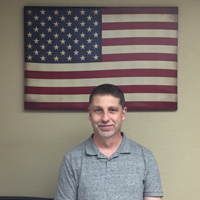 Kevin Donaldson is our Dispatch Assistant. Kevin joined our team in 2015 and can be reached at extension 3255.